Spin, knit, weave…I LOVE these areas, for a multitude of reasons. One of the main drivers is that I am fascinated with things that go to the root of who we are–things or ideas that existed before the world of modern technology. Instead of being pastimes, these were things needed for our very survival. I love to blog, and I love to make stuff. I decided last year that everything I sell on my Etsy site will be used to support a non profit organization in Peru called Awamaki. I recoup my cost of supplies, but the rest of the profits are donated to them–I really believe in the work they are doing and the positive impact they are making in that area. I do have a day job, so my escapades are limited to my time off. I’ve just learned to make the most of that, and it’s a good balance! I’ve recently gotten into starting with the fleece to get to the yarn to get to the finished product, and it’s quite a journey…but I LOVE it! Stay tuned for future adventures! Hi 🙂 love your blog! Thanks for visiting mine! Thanks!! I thought yours was awesome too!!! Good reading and beautiful work!! Thanks for stopping by! You have a nice setup here. 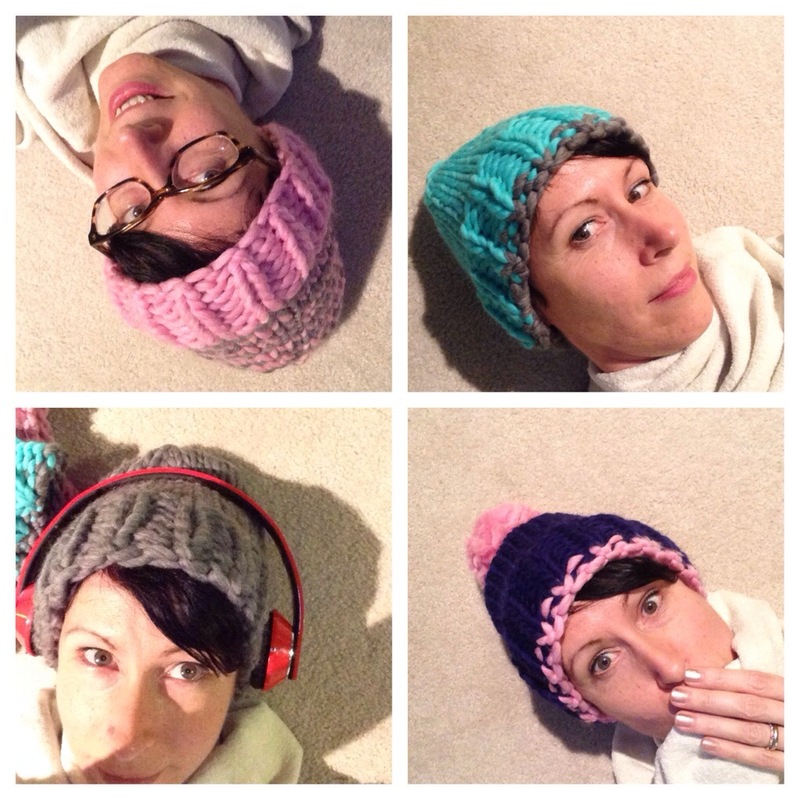 Loving your blog posts, and I am jealous of your drum carder! ( : I specialize in natural dyeing in my fiber arts work, so let me know if you have any questions! Thank you!! I am super interested in natural dying–I will take you up on that! The carder is a brother..very affordable and gets the job done! I am really happy with it. Ah, yes, I have the Brother in my sights–just a little more to save up! Please do bug me with any natural dyeing qs. I teach natural dyeing for some local fiber arts shop and a weavers guild, and truly love sharing the knowledge! Leah, thanks for your note. I love your blog and I love your spinning even more! You are good–and creative. I am a baby spinner and have much to learn. I over spin like crazy. But I love it and I am intent on using my yarn. I tell my husband there are only two steps backwards to owning sheep. That scares him to death. Your life sounds idyllic with fresh salmon for dinner. I look forward to following your fiber adventures. Thank you so much for your comments! I laughed at the owning sheep part..we live in a two bedroom condo and I keep saying a sheep would look great on the balcony! Oh how fun!!! Thanks for your comments–I’d love to come share/do a demonstration! I’ll drop you an email! Hey! Do you know anyone who cards wool in the Seattle area? I have 10 lbs of Jacob’s wool that needs carding. Thanks! Hi there..I don’t, actually. I usually card the wool I buy in really small batches and haven’t tried sending it out. Jacob’s wool is lovely though!! I love your logo–did you design it yourself? I found you via Ravelry where I admired your lovely Channel Cardigan.